Vancouver Island University (VIU) is located on Canada’s beautiful west coast. Established in 1936, VIU has developed into a comprehensive public university. 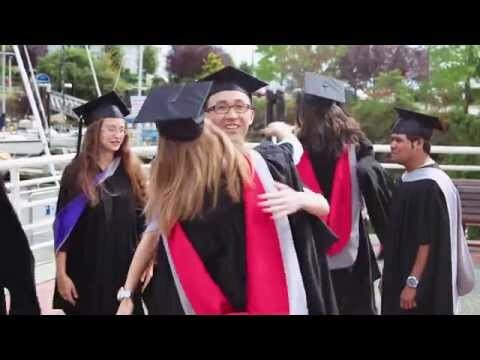 International students are warmly welcomed at VIU and provided with all the academic and social supports necessary for success in their programs. VIU offers international students a variety of short and long term study experiences in a safe and caring environment.